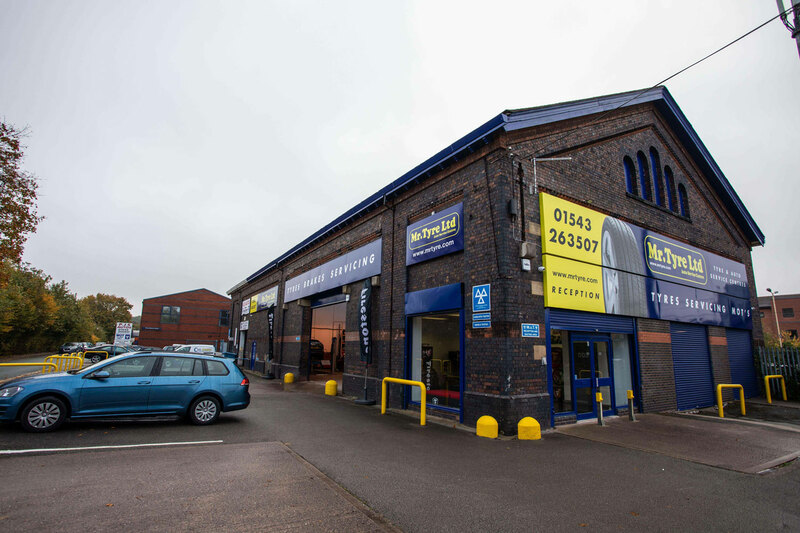 For those in Lichfield who are in need of tyres, repairs and servicing for their car, Mr Tyre is the perfect place. Our autocentre and car garage is the best of its kind in the region, and we are committed to providing the highest quality service for jobs of all sizes and cars of all types. For cheap tyres and tyre fitting in Lichfield, you only need to visit one place: Mr Tyre. 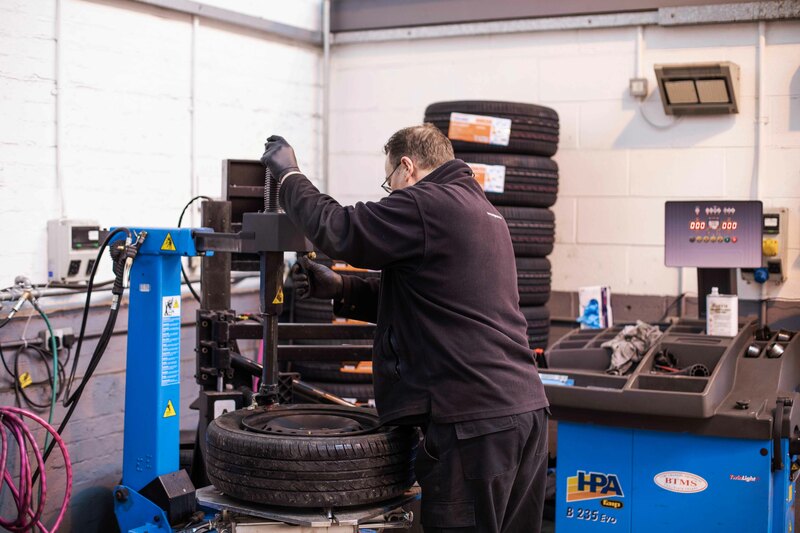 With over 40 years of experience in the industry, we are more than qualified to fit your car’s new tyres professionally and perfectly. 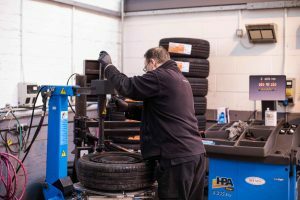 From sports cars to off-road vehicles, the tyres they use need to be robust, durable and reliable. 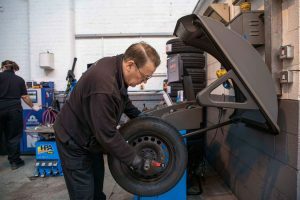 Luckily for you, they are the only kind of tyres we stock. 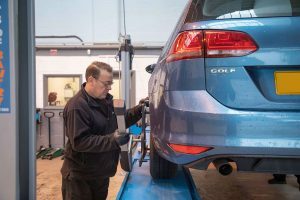 With products from every major name in the market, we have exactly what you need to restore your car’s grip. 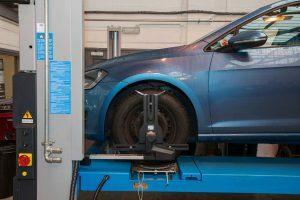 An MOT is a legal requirement of all road-going vehicles, and at Mr Tyre we are the leading provider of MOT testing and car servicing in the Lichfield area. 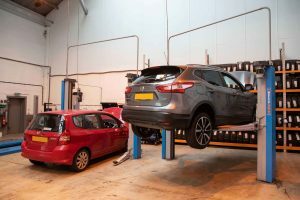 Our testing is fair and comprehensive, and you can be sure that the result you receive is a considered one and one that has been arrived at after meticulous work. As well as the testing, we also carry out car repairs at our MOT test centre for vehicles that may have failed the MOT – whatever the outcome of your MOT test, the team at Mr Tyre are on hand to give you the service you require. 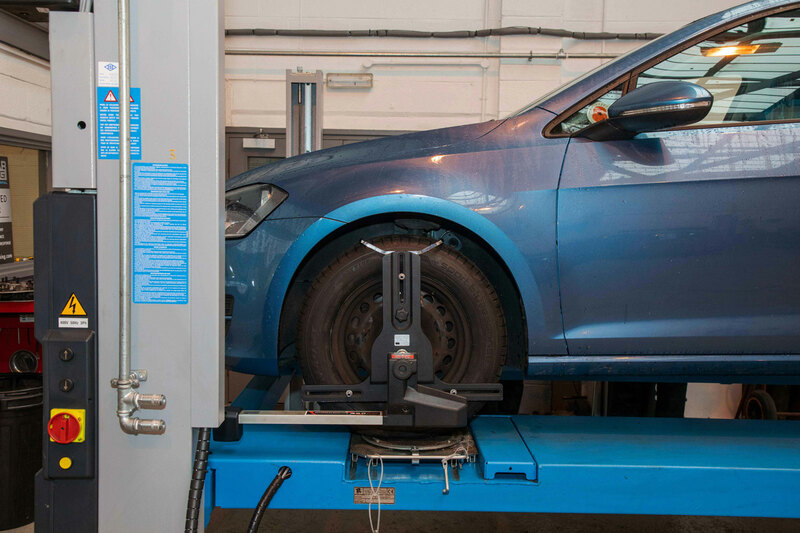 We don’t just fit tyres here at Mr Tyre. 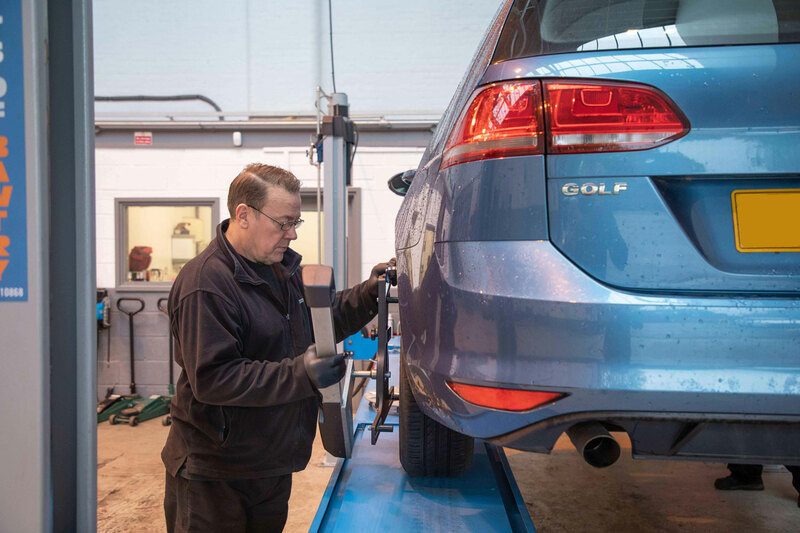 We offer a number of services that are designed to keep our customers’ vehicles in the best possible condition at all times. 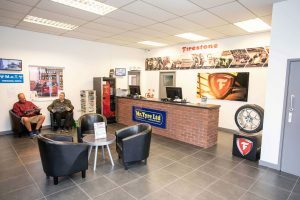 We provide new brakes, brake pads and car batteries, as well as exhaust repair and exhaust fitting services for a huge range of cars, so no matter what you’re driving, Mr Tyre can help you. Fantastic bunch of people. Highly recommend. 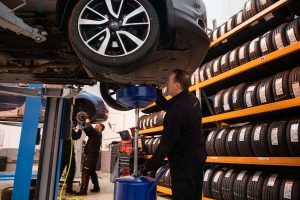 The reviews speak for themselves - fantastic service, called in completely unexpected and they were able to fit a replacement Tyre immediately. Very helpful and friendly staff, and £39 all in is a very good price. Took my car to have x2 cool springs fitted they had to keep the car over night as it was a pig of a job ( bolts all siezed up etc ) and the roll bar link snapped whilst undoing it but they still only charged me a couple of hours labour which they originally quoted ! Top job will be going back again next time I need any work doing I've had a look at the work and they've made a great job. Thanks Mr Tyre !